Olympus Corp. has defended the quality of its endoscope which a group of journalists allege caused in-hospital infections, saying there has been no confirmation of a link between the use of the device and the disease. "There is no fact that the cause has been determined regarding the matter," Olympus said in a statement released Tuesday. Olympus said, "We are faced with civil lawsuits in connection with a duodenum endoscope. We will make our cases in court regarding what has been reported." 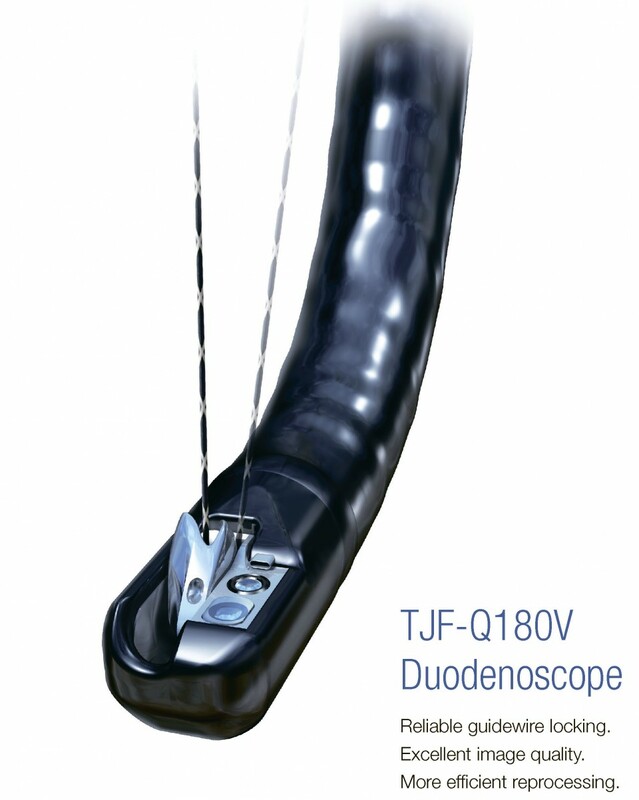 The International Consortium of Investigative Journalists said there had been nearly 200 cases of "superbug" infections following the use the TJF-Q180V duodenum endoscopes in Europe and the United States between 2012 and 2015. The ICIJ also revealed that an Olympus executive in Tokyo sent an email in 2013 to the company's U.S. arm stating, "It is not need (needed) to communicate to all the users actively" about the possibility of infection due to the use of Olympus duodenum endoscopes. "You should communicate with the user who has asked a question," the email, which was presented as evidence in lawsuits, said. Olympus did not mention the email communication in the statement.